Our detailing experience also extends to Yachts, we have spent a few years testing on gelcoat and are pleased to anounce that we have mastered a technique to restore faded and dirty paintwork to better than original finish. Our specialist Detailing service goes much further than simply cleaning your yacht, and is more important than simple aesthetic appeal. As a boat owner it's a constant battle against the elements. Sun, sea and salt water constantly attacks your paint, gel coat, metal, leather, vinyl and glass in a very harsh environment. Regularly washing off salt with fresh water goes a long way towards preventing unnecessary erosion, however preventative protection will not only keep your yacht glistening, it will extend its life and reduce depreciation. 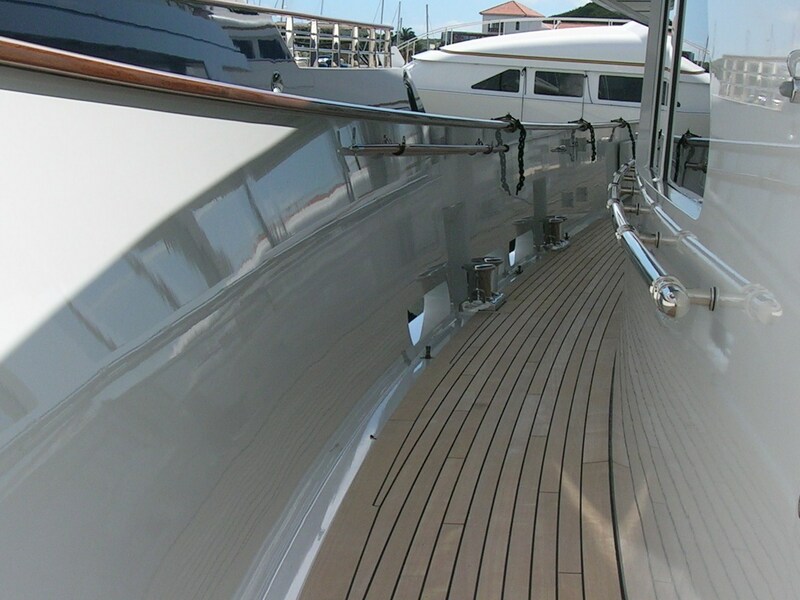 Autoshine has developed a Superyacht sealant which is used for painted surfaces only. Our aim is to protect the painted surfaces which have an extremely thin layer of paint as well as enhance the finish thus reducing maintenance costs throughout the season. This is totally different from our regular sealant as it has been tested by large paint manufacturers for warranty purposes. For maximum shine NOTHING compares to the Titan AS01 Ceramic paintProtection System. In fact Titan AS01 delivers a shine that is up to 50% more brilliant than the rest. Most importantly, it's the only 5 polymer resin that bites in and then bonds to the surface to a depth of 5/7 microns and forms a tough crystal clear barrier which protects against extreme UV exposure plus other environmental hazards. It will withstand temperatures in excess of 300f. This is a product that will save you considerable cost in re-spraying and time out from personal use and charter. Protect against extremes of temperature. Protect against colour pigment deterioration. Protect against ionisation and industrial pollution. Allow black streaks to be easily removed. Improve and extend the life of new paintwork & gel-coat. Yacht Detailing training courses now available using the latest Nano-Technology to achieve an ultimate finish. Discounts available for larger company's requiring 2 or more employees needing training. This specialist service is on offer worldwide! 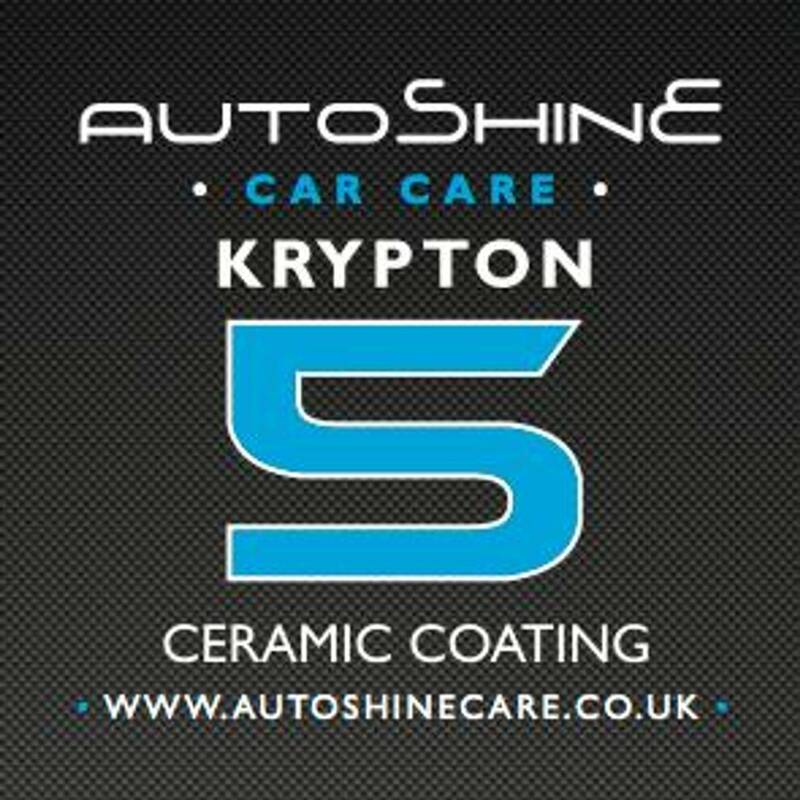 Autoshine specialist valeting became known to us when 2 of the yachts we were finishing became contaminated with overspray. They demonstrated their product and following acceptance of the procedures provided us with fixed quotations for the work, which was subsequently completed in a timely and professional manner. I would have no hesitation in recommending these people and their process to others. 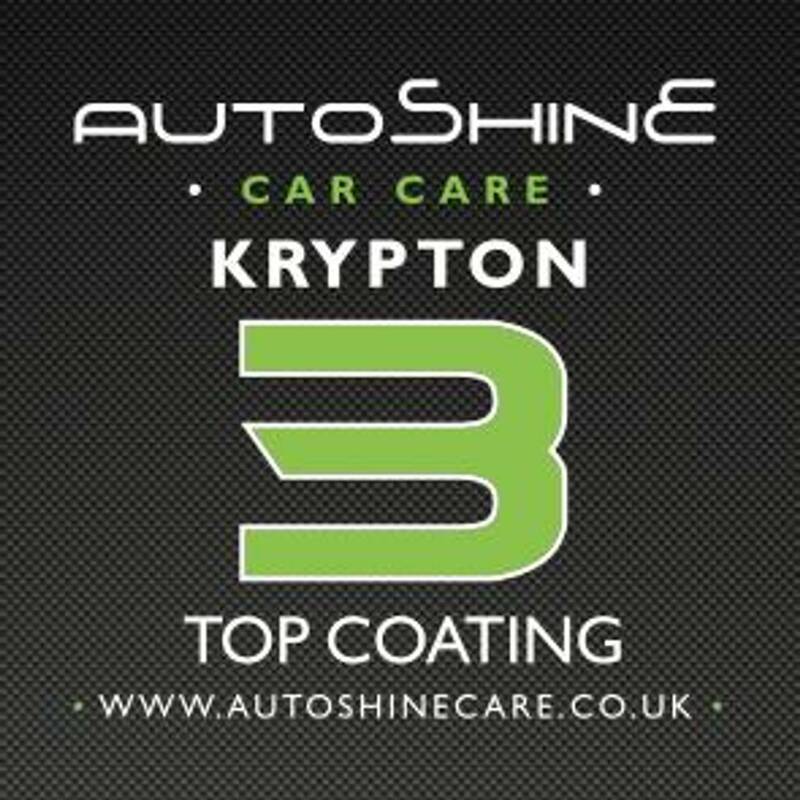 We were contacted in 2006 by a company in the states to undertake detailing work on a Mega-Yacht , which was docked in a private marina in the Caribbean , this is the most exiting experience we have encounted and has taken Autoshine to the very highest level possible in the detailing world. In March 2008 we were contacted by an officer on board a large vessel in the Seychelles, the hull on their yacht had sustained severe black staining from the exhaust fumes, the pictures below show the damage and finished result. We restored the hull and sealed the paintwork to prevent this happening again. If anyone has any similar problems with their paintwork then we can supply a reference from the officer on board this vessel. Here you can see the size of the area we were up against, it made the machine polisher look tiny. This boat had previously been machined polished by the boat sales company prior to delivery. These pictures show the bad machine buffer trails on the hull before correction. Tony at work correcting the hull.